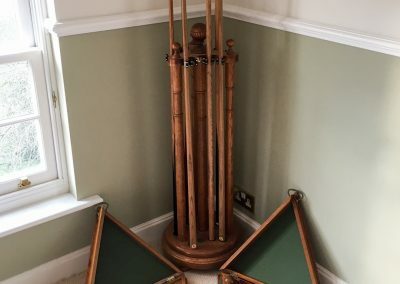 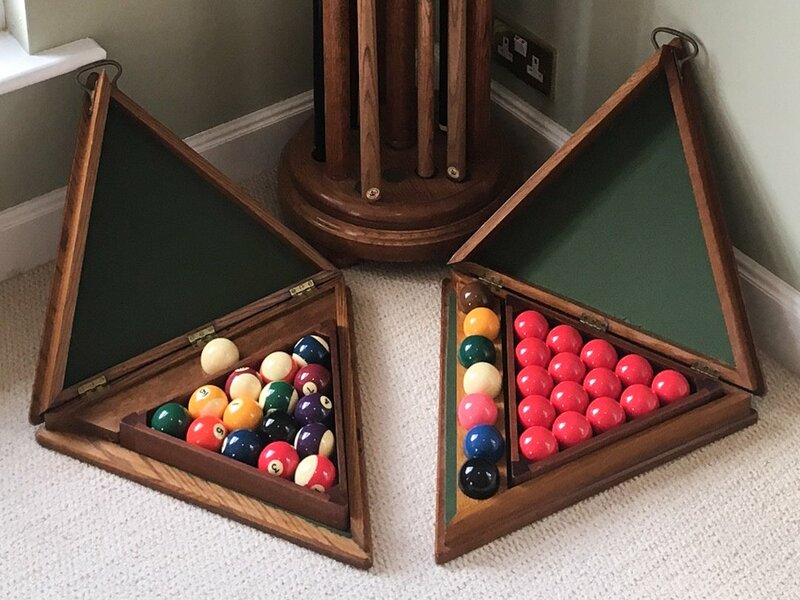 This traditional accessory set was handmade from solid Oak and features a pair of matching Ball boxes and triangles – one for each set of Pool and Snooker balls. 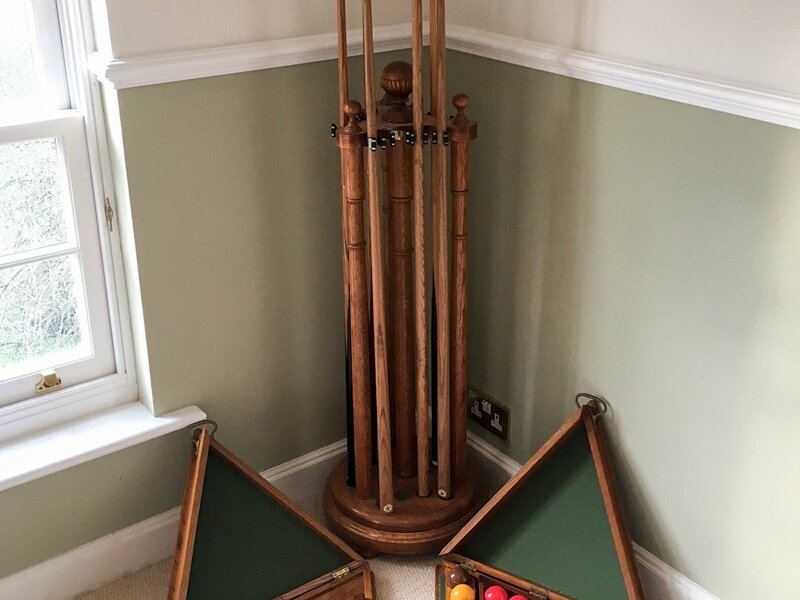 The turntable cue-rack has a subtly carved Pediment and holds 12 cues. 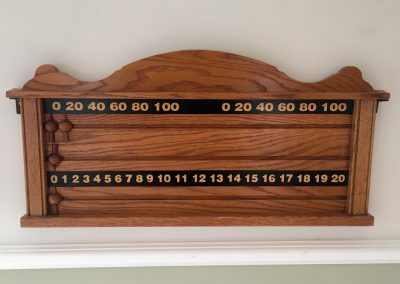 The Snooker scoreboard has elegant ‘horns’ reminiscent of Victorian Scoreboard marker cabinets and dark and light carved sliders. 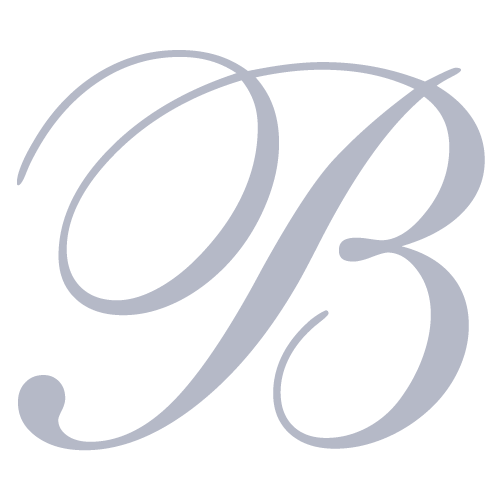 Variations on these accessories can be made to match your table, from your choice of wood, with contrasting or complementary metal or wooden detail and/or inlays. The choice is yours.